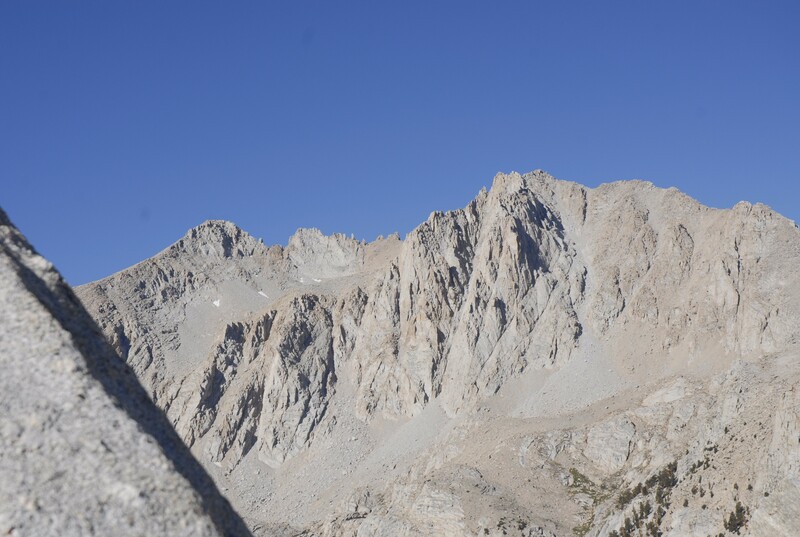 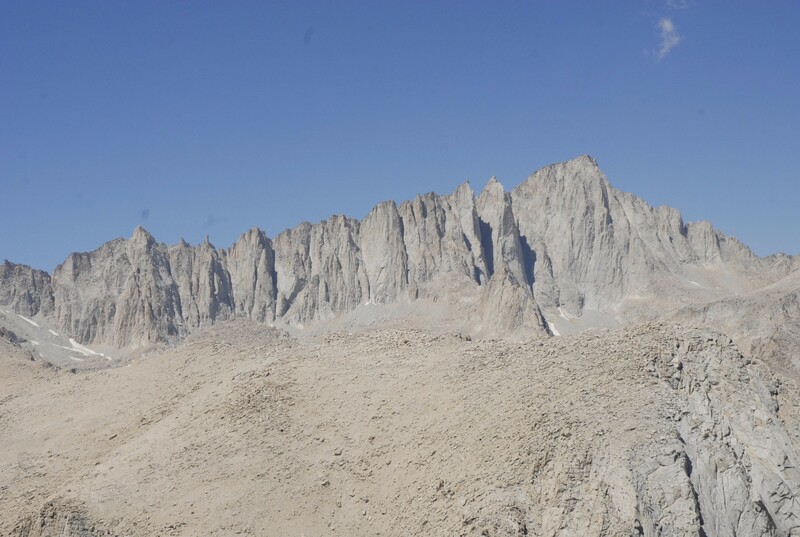 Lone Pine Peak is 12,944 feet. 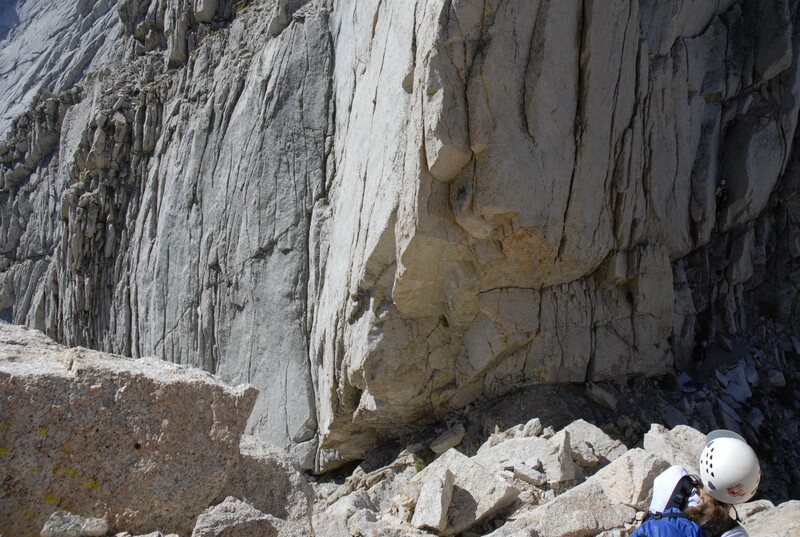 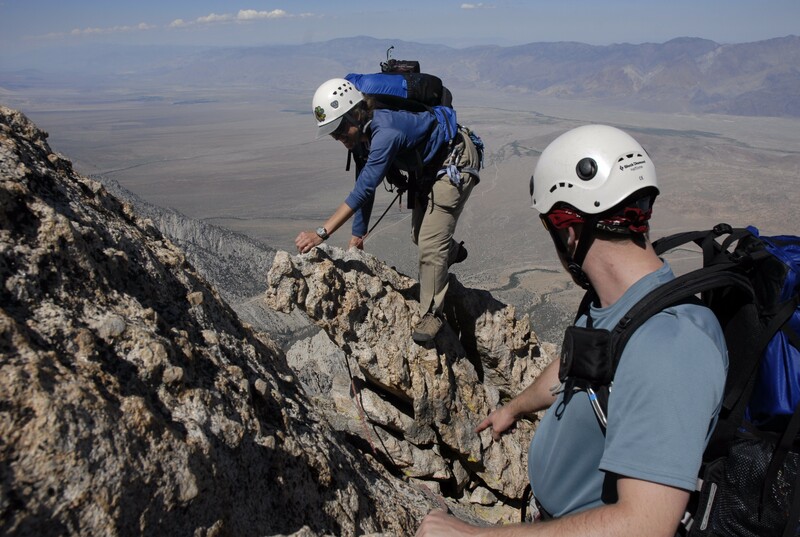 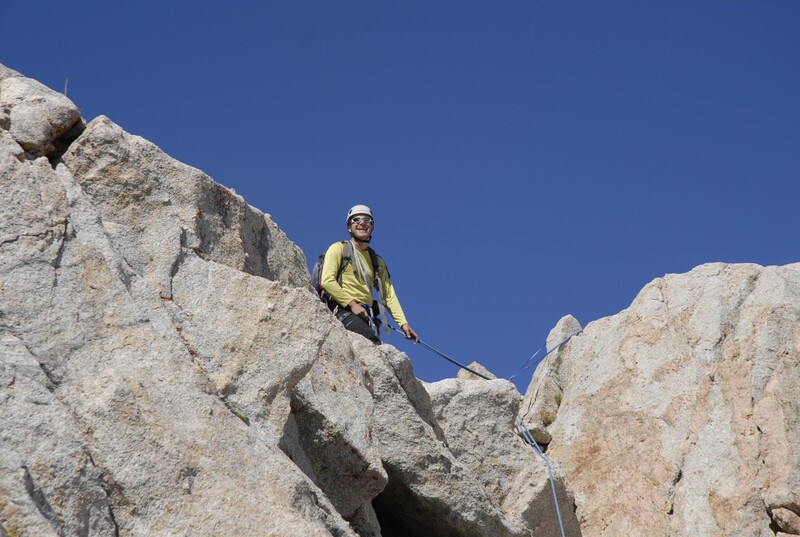 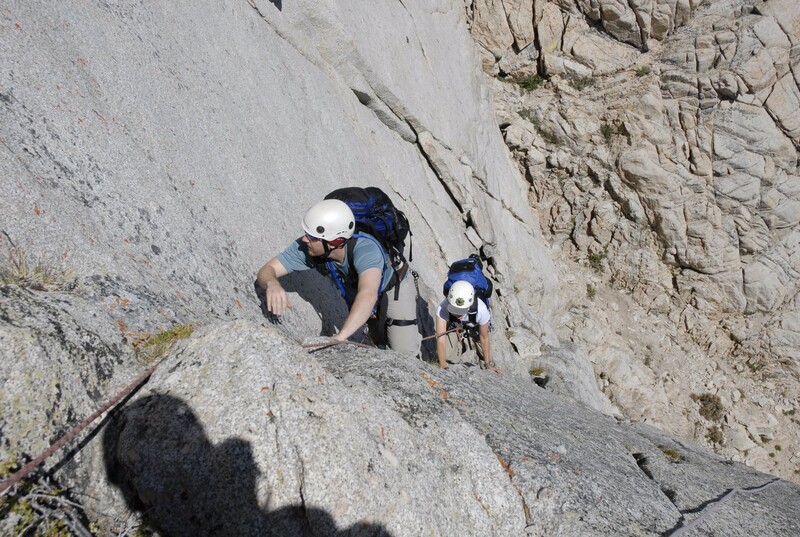 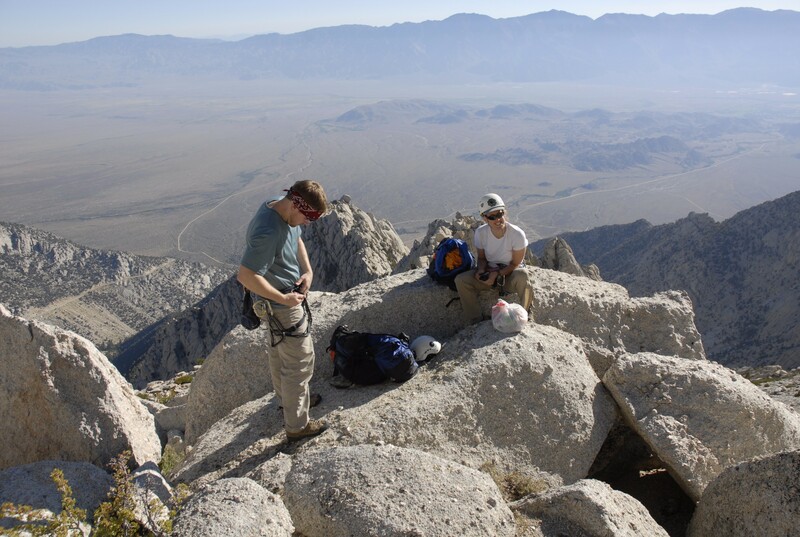 The North Ridge is an excellent introduction to alpine climbing. 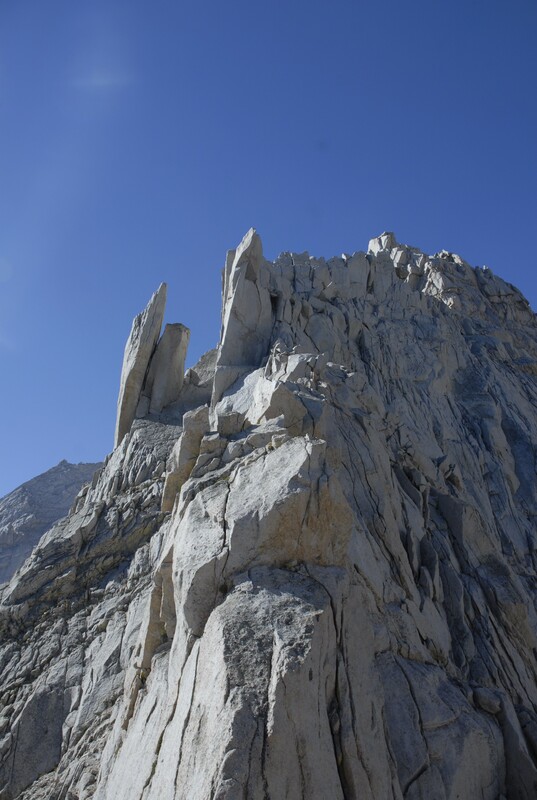 It is long, has one section of easy but exposed climbing, and interspersed between sections of Class 3 are many pitches of fun 5th Class rock climbing.